Join Rebecca and Stewart Bruner this Sunday, October 9, 2016 for a two-session marriage seminar at Blue Ridge Bible Church in Kansas City, Missouri. 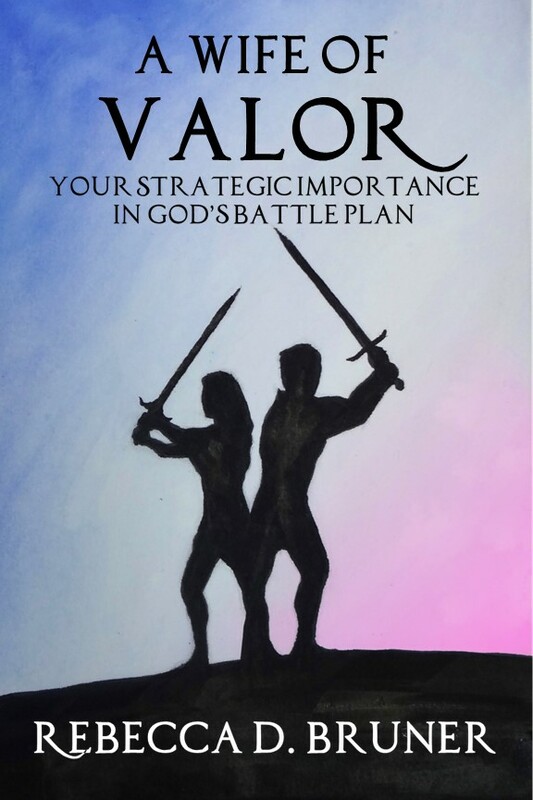 In the first session, Stewart and Rebecca will discuss the important role God designed marriage to play in His war against the forces of darkness. They will share personal testimonies about how God has used the crises in their marriage to help them mature in their relationships with one another and with Himself. 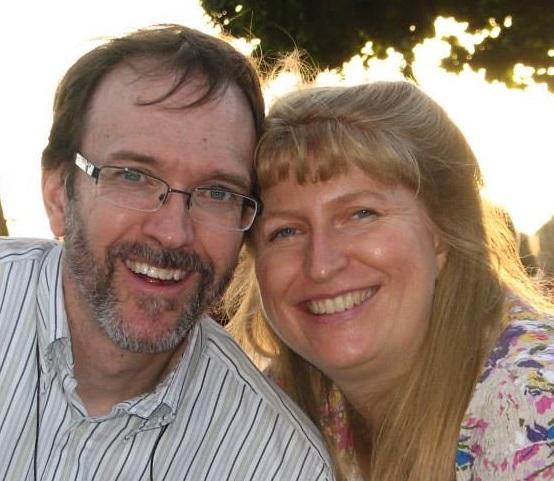 Interested in having Rebecca and Stewart Bruner speak for your group? This entry was posted in Encouragement, Gratitude, Marriage, Prayer, Recalling Truth, Speaking, Spiritual Warfare, Spirituality, thankfulness, Wife of Valor, Writing and tagged Blue Ridge Bible Church, Give Thanks, Marriage Seminar, Practice Forgiveness, Pray Together, Recall Truth, speak blessings. Bookmark the permalink.